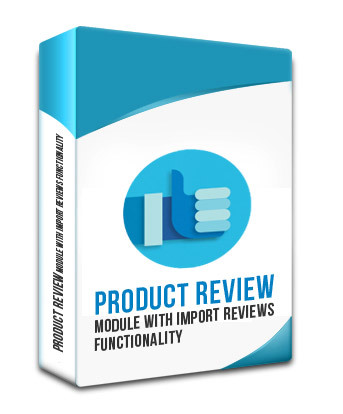 This product is used for reviewing a product and import reviews in csv fomated file from admin side in interspire, We can give a detail review description using this. In this we can review a product using this module by giving star-rating, adding comments, adding images and youtube videos. After entering all the fields we can add image or video then we will give a preview of the review before sumitting from their we can edit or submit the review .This review can approve or disapprove by the admin from the admin side .Only the approved review will display in the product review section in the product detail page. And import the bulk reviews in admin side form the CSV files. 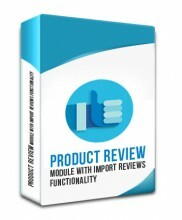 Click the button below to add the Product Review Module with Import Reviews Functionality to your wish list.